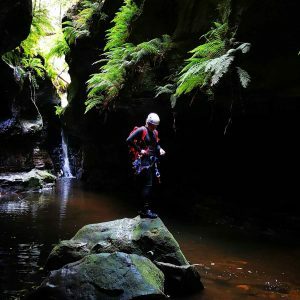 This unique journey takes you through two canyons in the Wollemi wilderness. 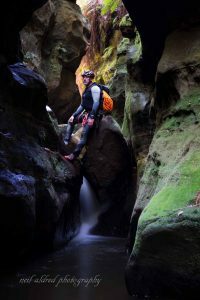 Both are stunning slot canyons and you don't get too wet. 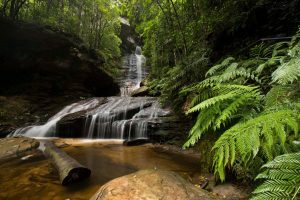 After the drive to the Newnes State Forest, it is an enjoyable bushwalk to the start of Deep Pass Canyon. Unusually we travel upstream, climbing waterfalls and scrambling around deep pools. 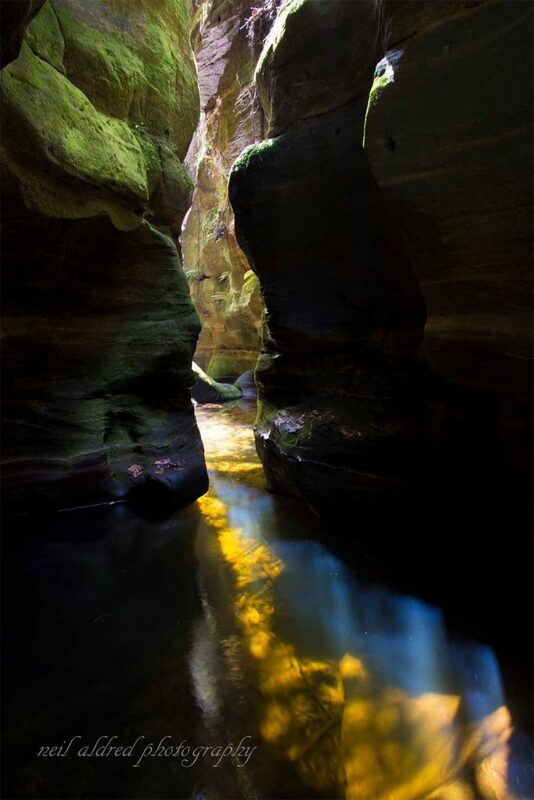 You will enjoy a healthy lunch after the first canyon, then it’s on to River Caves. 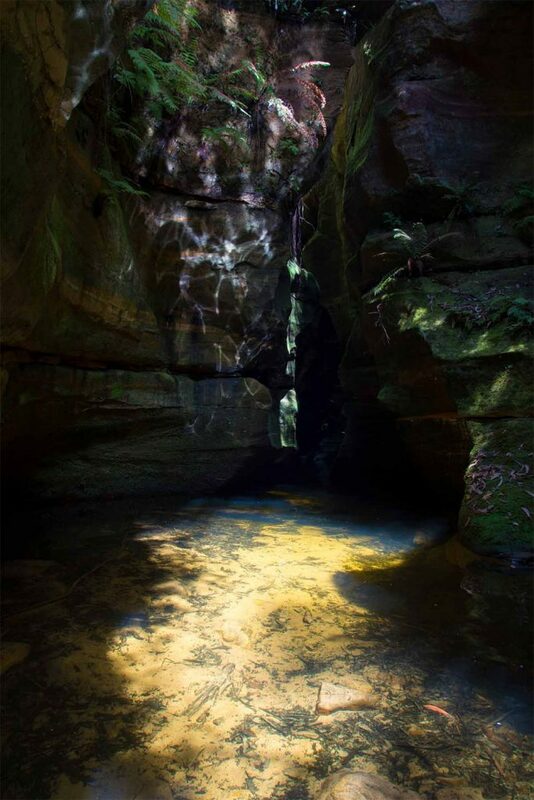 This is one of the deepest slot canyons in the area, up to 80 metres in places. 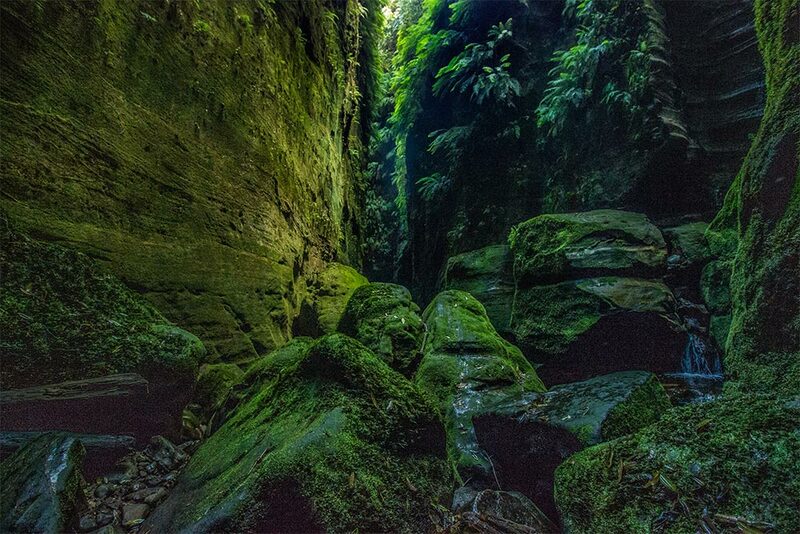 It is not a long walk and well worth it for the fantastic impressions from deep inside this dark, mysterious canyon. Keep your eye out for rare blue yabbies.